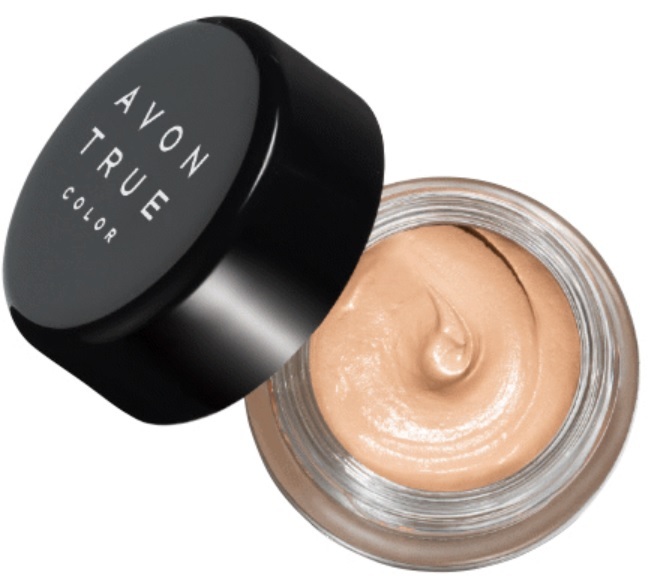 Avon True Color Eyeshadow Primer - $9 - in 2 shades: Light Beige and Warm Beige - a lightweight, waterproof primer that sets quickly to a soft finish and extends the wear of eyeshadow, helping prevent it from fading and creasing as well as absorbing oil to keep a matte finish. Caryl Baker Shadow Magnet - $21 - in 2 shades: Light and Natural - an opaque, cream shadow primer that prepares eyes for a smooth long-lasting makeup application while evening eyelid colour, magnetizing colour to lid, extending wearability of shadows and intensifying shadow colour. Available now at Caryl Baker Visage Face Spas across Ontario and Alberta and online at carylbakervisage.com. Annabelle Eye Primer - $8.95 - an easy way to hold eye makeup in place all day as it intensifies colour, smoothes and unifies eyelids creating a flawless finish.